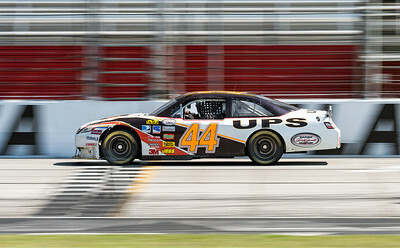 Today I felt the “need for speed” to photograph. 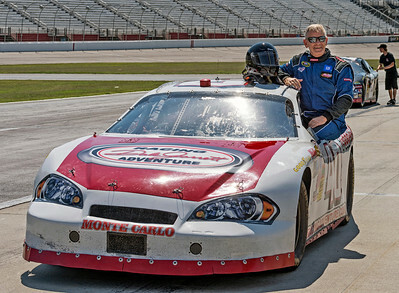 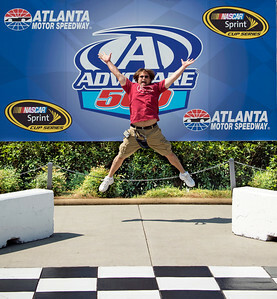 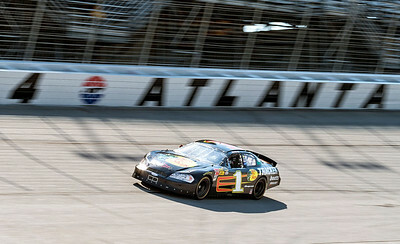 About the only available subject matter was the NASCAR style race car driving program put on by the Dale Jarrett Racing Adventure, held at the Atlanta Motor Speedway. 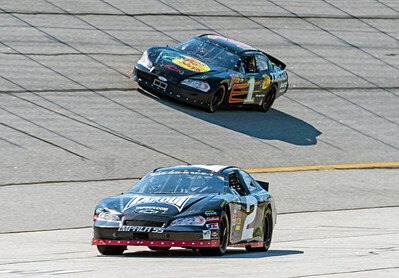 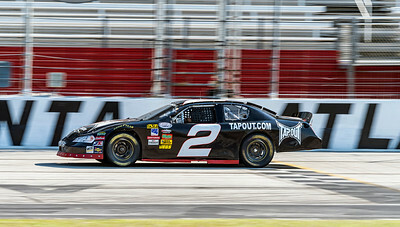 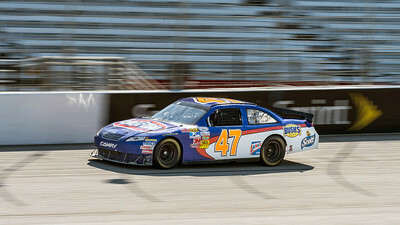 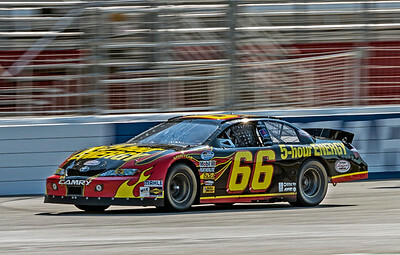 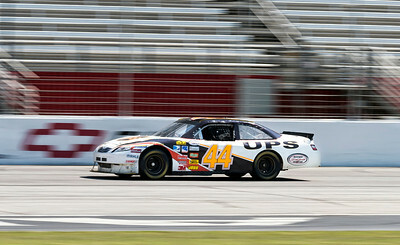 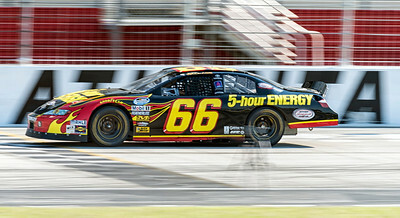 This was only my second time trying to photograph NASCAR race cars. 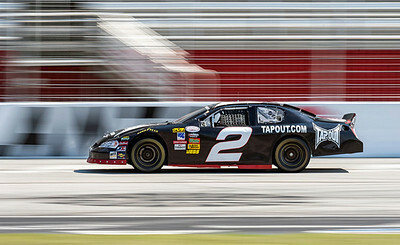 But many of the same photographic techniques for fast moving prop aircraft apply to photographing race cars. 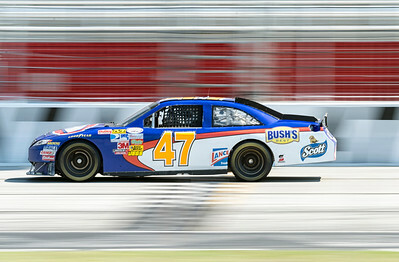 You need to pan and show background blur to give a sense of motion, while getting the body of the car in focus. 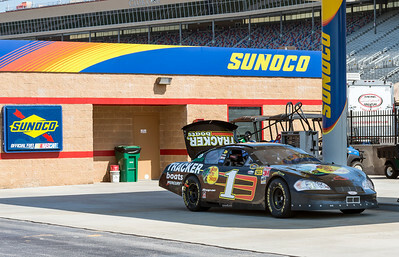 This gallery contains some of the photos I took, practicing my NASCAR photographic technique.